In today’s world, the ability for organizations to connect and work across borders is part of doing business. Global Minnesota’s organizational members both realize and embrace this reality. 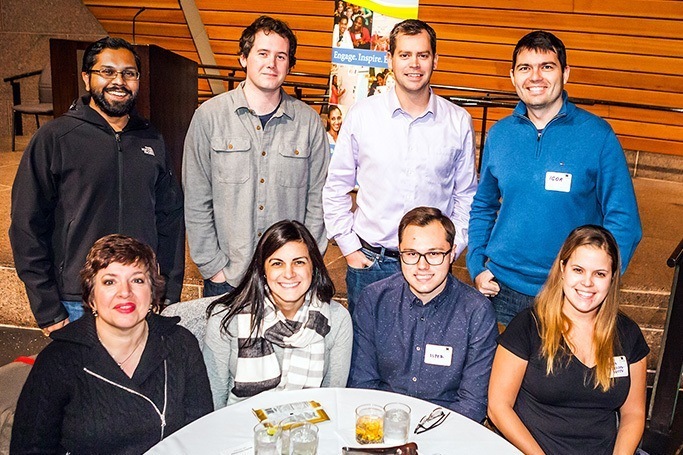 In addition to participating in Minnesota’s rich tradition of engagement in the community, our corporate and nonprofit members are offered unique ways to increase their global footprint through supporting a local organization. 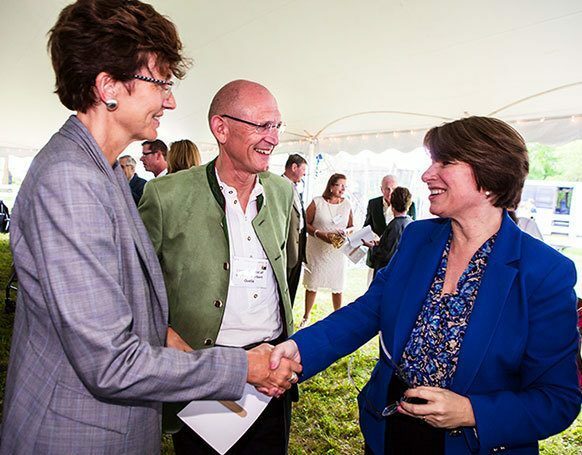 By investing in Global Minnesota’s mission at any level, our organizational members are given opportunities to network with visiting dignitaries, business leaders, and influencers across a range of industries and countries. Just as your business needs are unique to your organization, so too are the ways in which Global Minnesota offers value to our members. Want to offer professional development opportunities to your employees? Host an international group of subject-matter experts at your office and share industry knowledge. Interested in global public health? Meet with a delegation of visiting health ministers. Does your leadership team want to break into emerging markets? Attend a private dinner with an ambassador from Latin America. For more information, contact Josh King about becoming a corporate member or contact Kristi Pogatchnik about becoming a nonprofit member. Our organizational members play a central role in providing Global Minnesota the resources to offer the programs and services we bring to the community. Support at all levels makes a lasting impact.